While Art Deco was officially recognised as a design movement in Europe during the mid 1920s, it’s influence had already affected architecture, décor and fine art before the first world war. 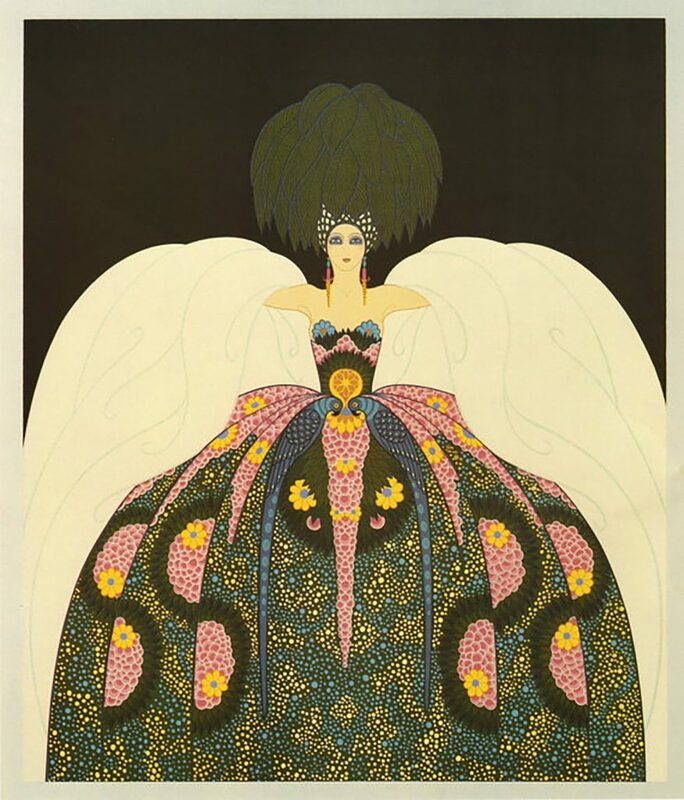 So it’s safe to say this bold, opulent take on visuals has already celebrated its centenary. It was a product of its generation – a time when western society was enjoying rapid technological development while the elite celebrated grandeur and excess that would rival any following generation. Architecture bloomed wildly from city skylines, music was in full Swing, movie theatres were full, and the jet-set crowd created the first truly decadent nightclubs. By the time Art Deco’s influence hit American shores in the 30s, its influence had spread through every visual medium, from fashion to skyscrapers. You could even see its stark shapes and patterns influencing the design of motor vehicles. It seemed unstoppable, and there was no better example of its influence than interior design. As if waking from a hundred year slumber, Art Deco is enjoying a much-deserved revival. 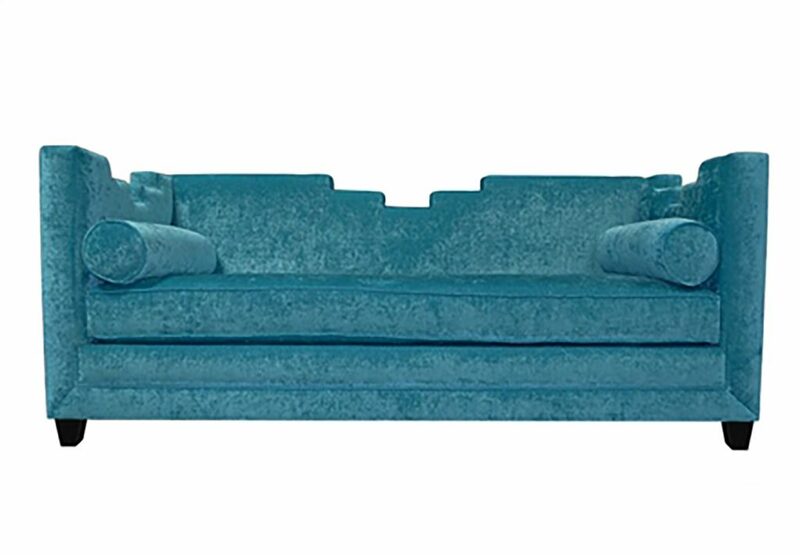 While undoubtedly retro, its original brief – the celebration of modernism and futurism – makes the art deco style style a striking addition to any home. In a sense, it’s timeless. So let’s see how you can add the graceful charm, elegance and opulence of this interior design style to your home. 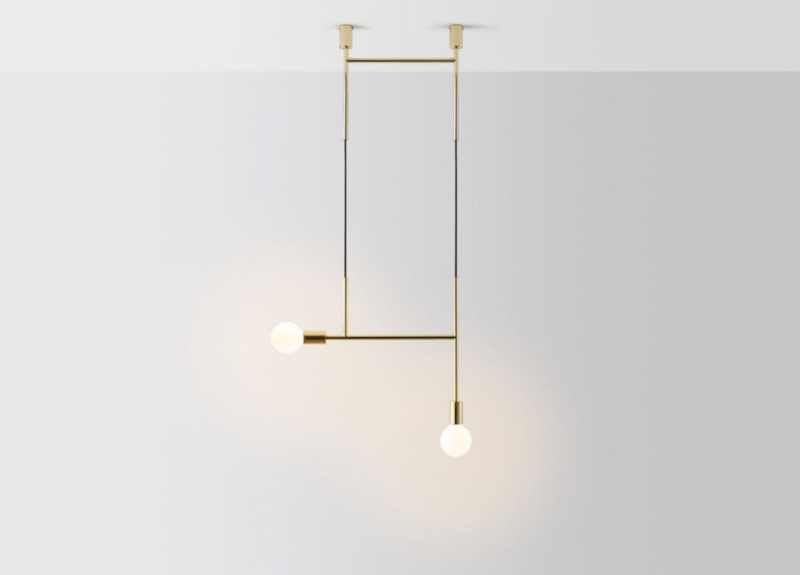 While undoubtedly beautiful, the Deco style is far from subtle. It is stark, confident and bold. 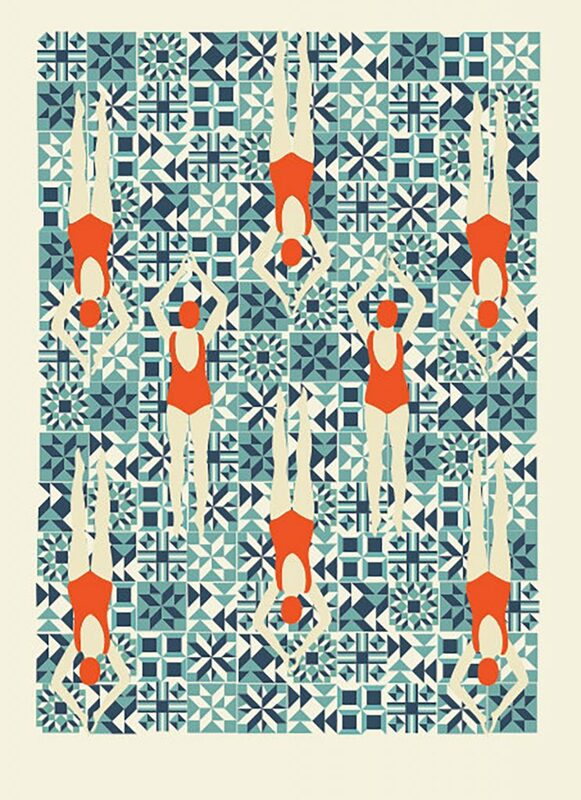 Its exuberant shapes and geometric line work beg for attention. A key element is symmetry, perfectly illustrated by the architecture of its heyday – those magnificent towers that loomed like modern day, modernist pyramids. 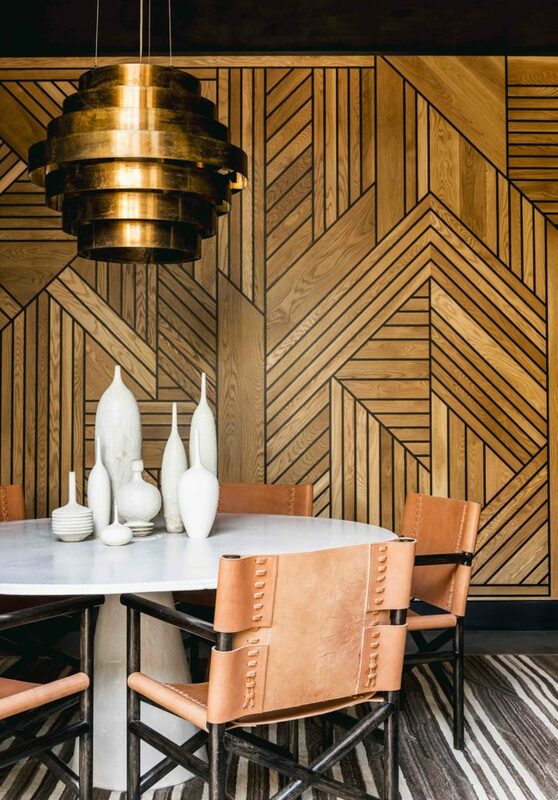 In the home, the same bold effect can be created with Deco’s trademark chevrons. While furniture can be sparse, patterns are busy, creating hypnotic results. What self-respecting socialite of the 1930s would have designed a home without plush, lavish furnishings? And when it comes to materials, velvet is by far the most sumptuous and tactile fabric. It goes without saying that there’s no use opting for bland colours when using such a rich finish. Art Deco demands confidence. Search for furnishings designed by artists with an eye for detail. Think: panelling, buttoning and pleats. High-set legs on chairs and lounges add that extra touch of flair. If you’ve got it, flaunt it – that’s the Art Deco mantra. It’s hardly coy or humble. Gold touches on furniture and accessories have always been an important signature of this lavish style. 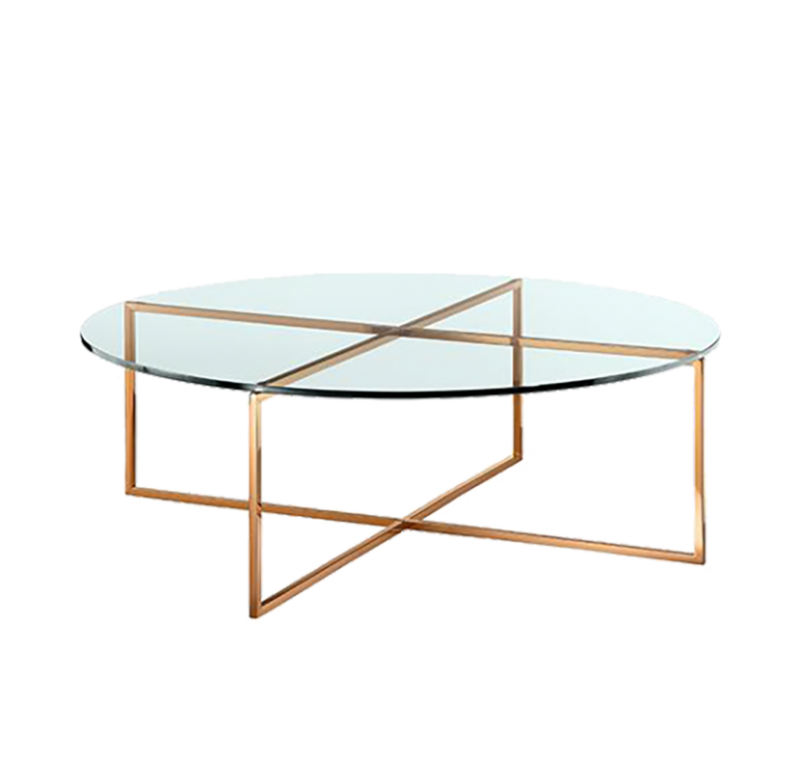 While the material of sofas and armchairs may be soft, the frame can most certainly be a high-gloss gold. Pair these flourishes with glass, Lucite or crystal inlays, and remember to always keep those lines striking by choosing framework with sweeping curves or sharp angles. Don’t miss the opportunity to take advantage of Deco’s most exciting feature – those sunbursts, fans, geometrical and angular shapes. The results of well-designed Deco are jaw-dropping – stunning and brave. 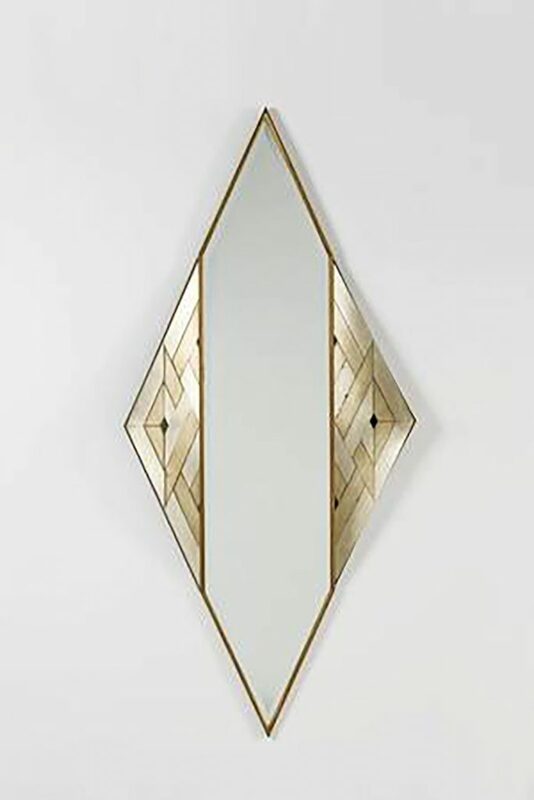 There’s no such thing as being over excessive when dressing your interiors in the Art Deco style, including shapes within shapes, like bone, shell and metal inlays. Possibly the most obviously courageous but visually stunning items are pieces of theatrical furniture, which marry wild innovation with true elegance. 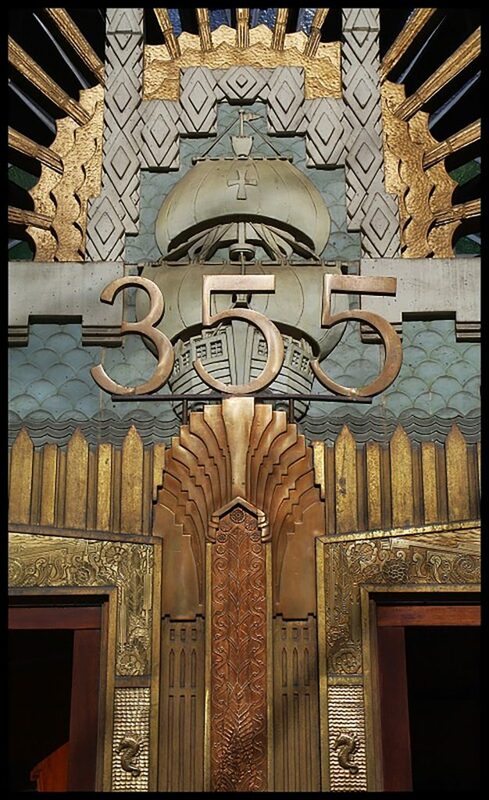 As we mentioned, one of the things that makes Art deco so timeless is the way it permeated every modern medium. There’s no other style quite like it. Some of the designs and fine art of the time are breathtaking. If you don’t want to overcommit, perhaps start with one of these beautiful feature works of art. Native to the style are oversized posters with undeniable wow factor, using simple line work, bold contrasting colours and trademark geometrical patterns. Popular themes were people, ships, architecture, flora and fauna. 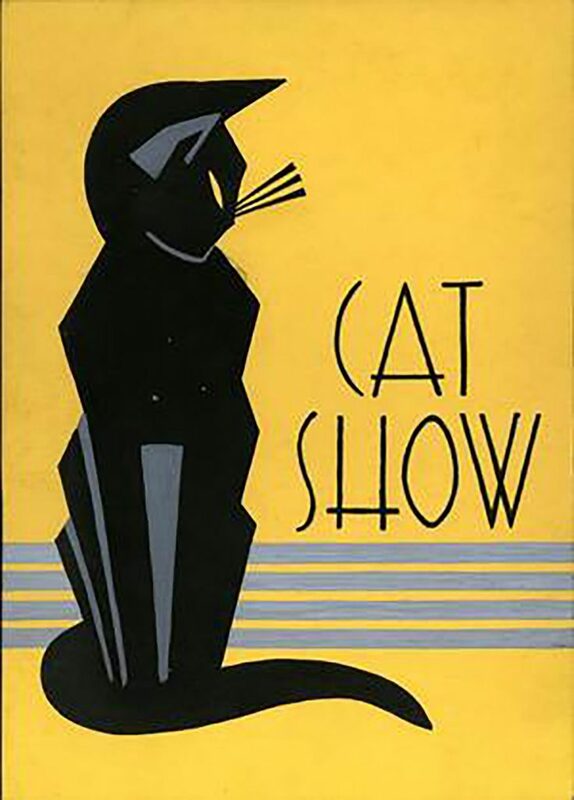 Some of the most spectacular advertisements in history come from the Art Deco era, and sported intricate fonts and bold sales pitches. Possibly the only subtle aspect of Art Deco is lighting. With so much vibrance in patterns and shapes, moody, soft ambience is a perfect accompaniment. Try frosted glass to add a little character to your lighting effects, or achieve the same result with geometrical designs. Metallic surfaces on lamps create that extra pop and create yet another feature item for your luxurious interior. 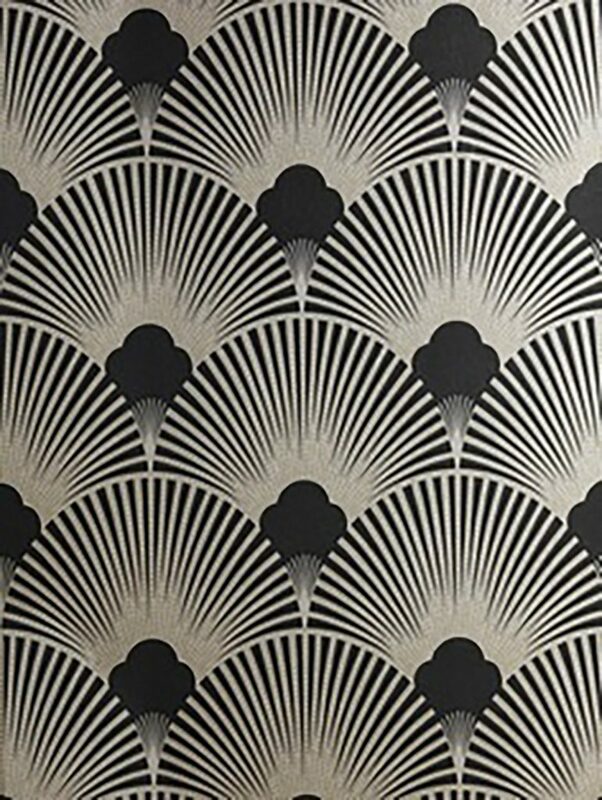 Wallpaper is a key design feature of this design style. Again, be brave by committing to metallic shiny surfaces or textured velvet finishes. Scalloped patterns were the order of the day while hues ranged from bold monochromatic colour-ways through to detailed pastel colour-ways. These shapes and finishes were often paired with gold or silver borders. 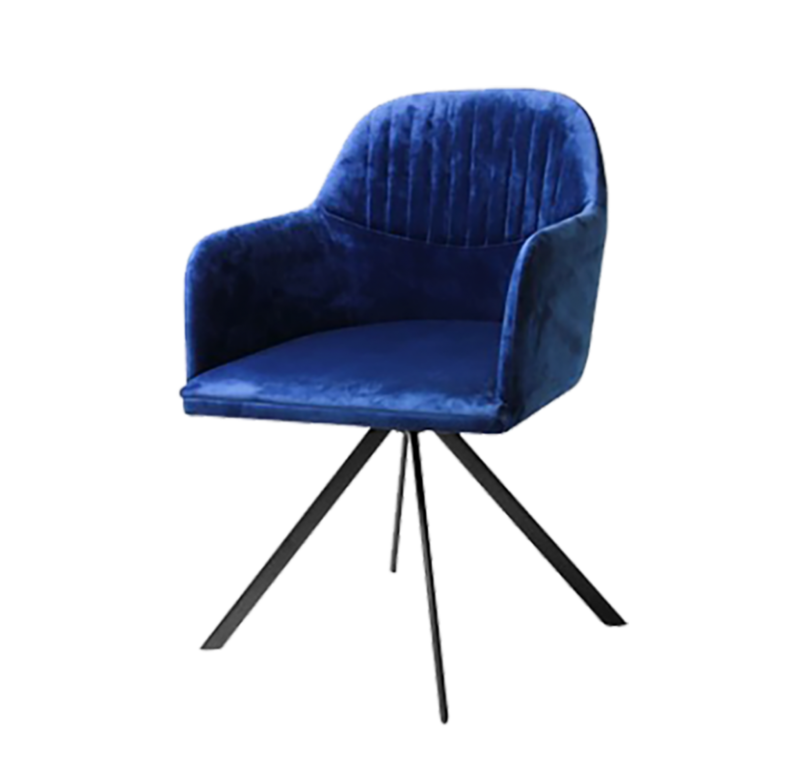 Designbx has already heralded the welcome return of the domed chair, which arrives just in time to help us achieve a truly rich Art Deco feel. 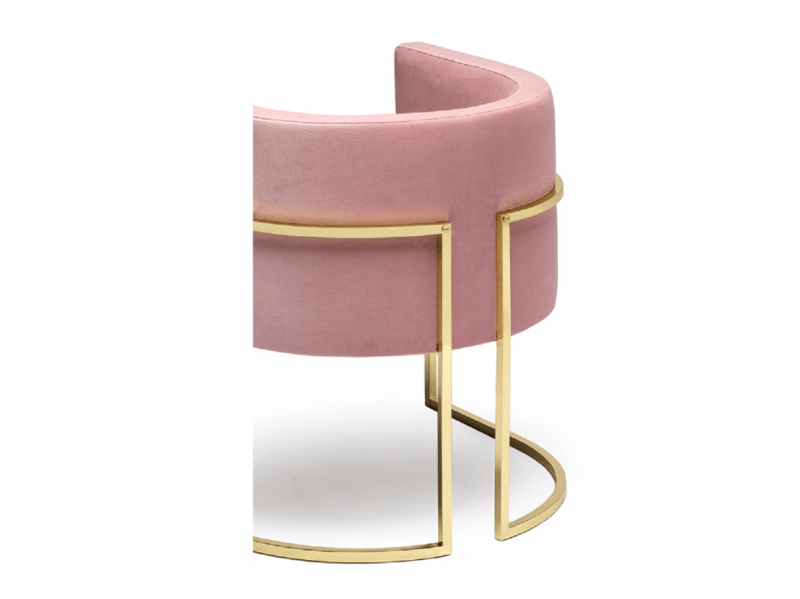 There’s something about these large, rounded designs that marries perfectly with Deco. When used with classic styles, it’s often wise to downplay these items by using colour in a subtle way, but with Deco, there’s no need to hold back. Be brave. 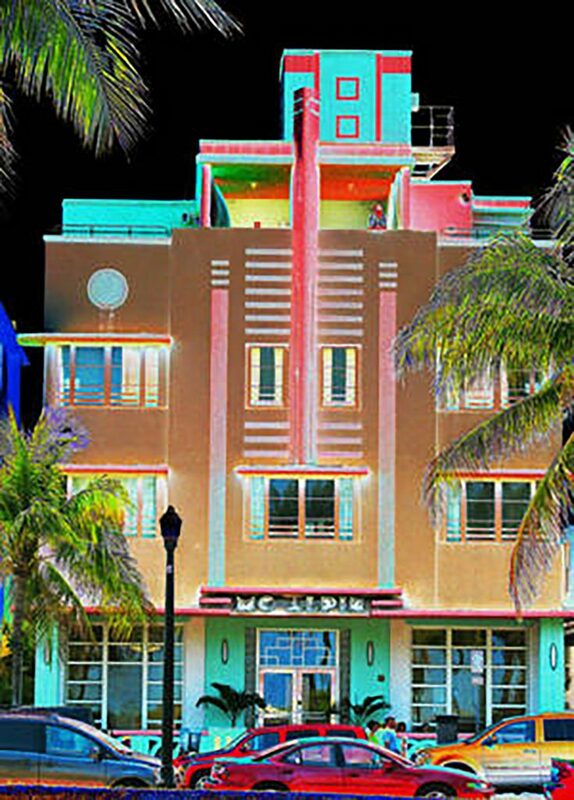 It’s fair to say that Art Deco took the world of architecture by storm. These monuments to modernism are truly spectacular. They beg for attention, with their incredible detail, reflective surfaces and crown-like features. Like the generation that created them, they were ambitious, reaching for the skies. It was a time when anything was possible. But always note the use of symmetry. There was an elegant type of order and restraint. Somehow this slightly tempered extravagance adds to the appeal of Deco items, large and small. Considering it was the same era as The Great Depression, we may have a slightly skewed perception of the 30s, but it was certainly portrayed by Hollywood as a swingin’ time. Big bands and big parties were the order of the day. Men were dapper, and the feminine form was celebrated. Fashion and personal styles were starkly different and definitely a part of the Deco trend, including intricate detailing like jewels, pearls and sequins. Popular accents included feathers, shells, semi-precious stones and furs. 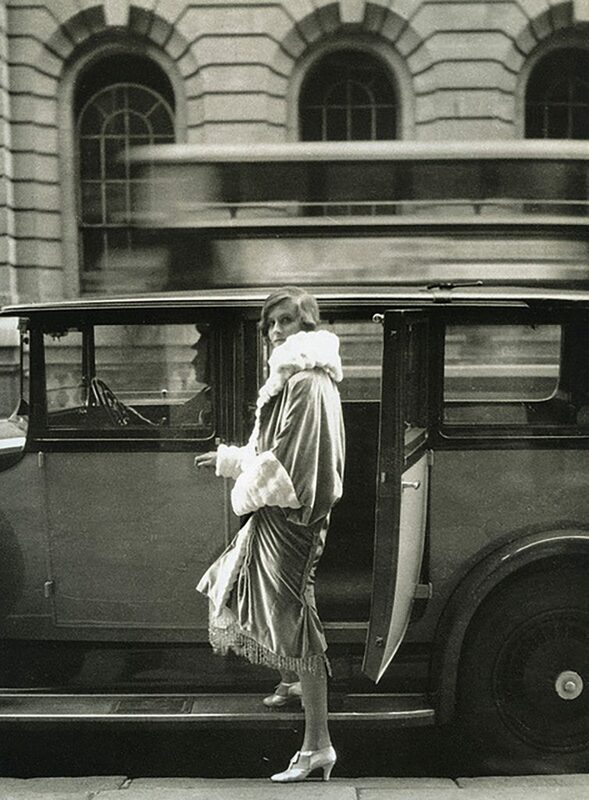 It was a time of glamour – a time to shine. 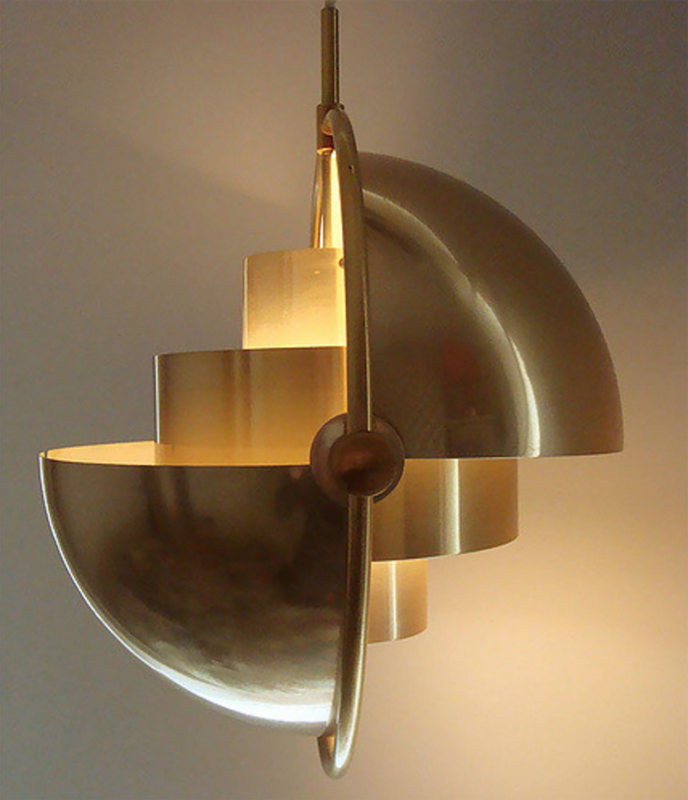 Here at Designbx we’re celebrating the return of Deco’s boldness and flamboyance. Let’s live a little, throw caution to the wind and let our interiors strut their stuff. Use our tips and interior design online service to combine courage and refinement to achieve a truly amazing art deco style for your home.